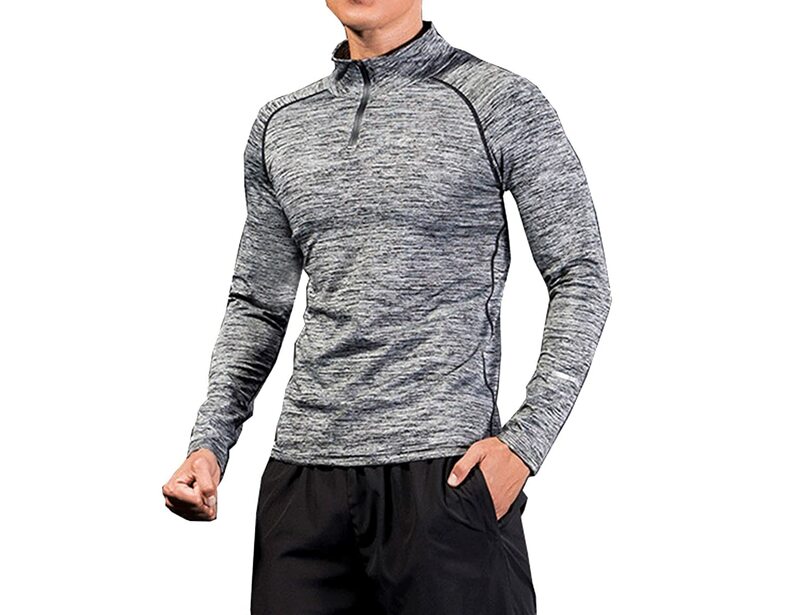 This long sleeve t-shirt made by Zesteez is suitable for all the athletes who like to sweat it in the gym or wear it outdoors while performing cardio or any other sports ACtivity. 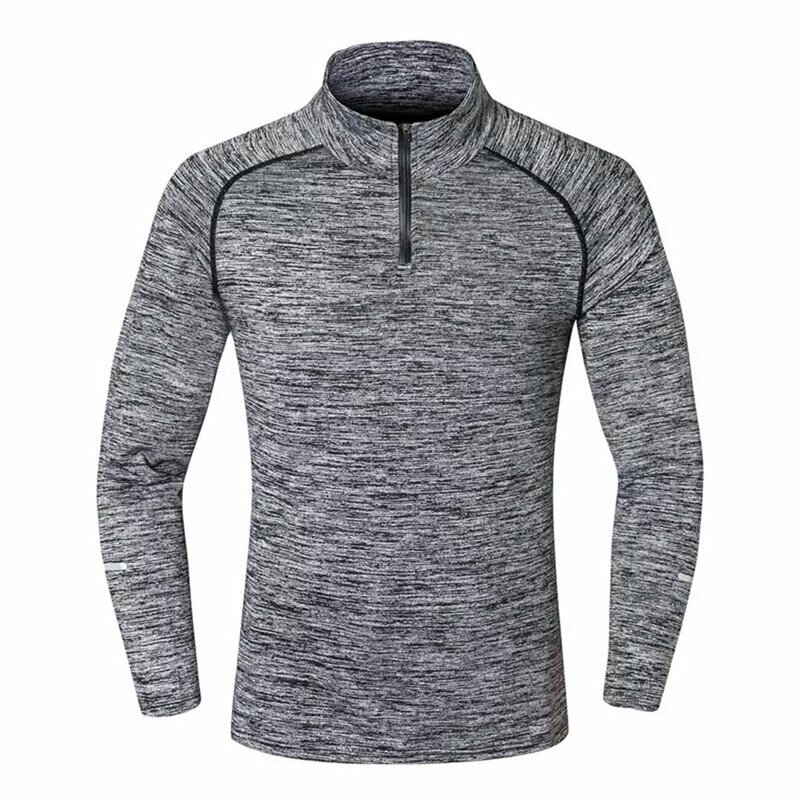 Completely solves the purpose of gym casual wear. 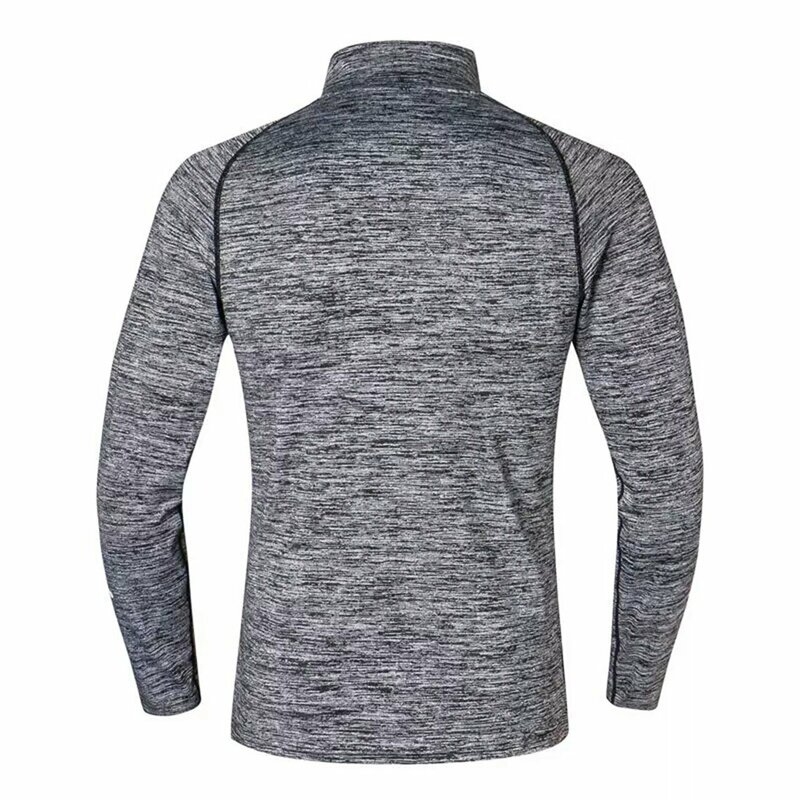 Dry fit material made out of 100% polyester lycra is sweat absorbent.